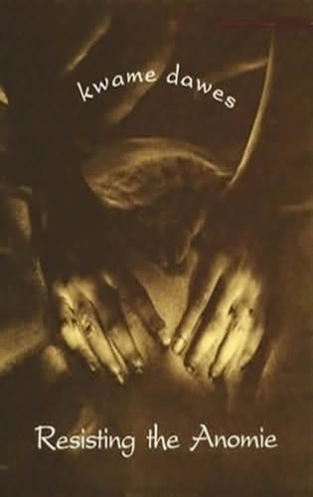 Resisting the Anomie is the second book of poetry by Kwame Dawes, whose collection Progeny of Air, won Britain's prestigious Forward Trust Poetry Prize for Best First Book in the fall of 1994. In Resisting the Anomie, Dawes takes as his subject the anxiety of being far from home, the unease of not belonging, the sense of disconnection from culture and custom. Poems of Jamaica, of Canada, of Haiti; tightly controlled poems, wild and free poems, reggae poems; poems of rejoicing, of faith, love, anger and humor.